Aptos has its own medical marijuana dispensary – who knew? 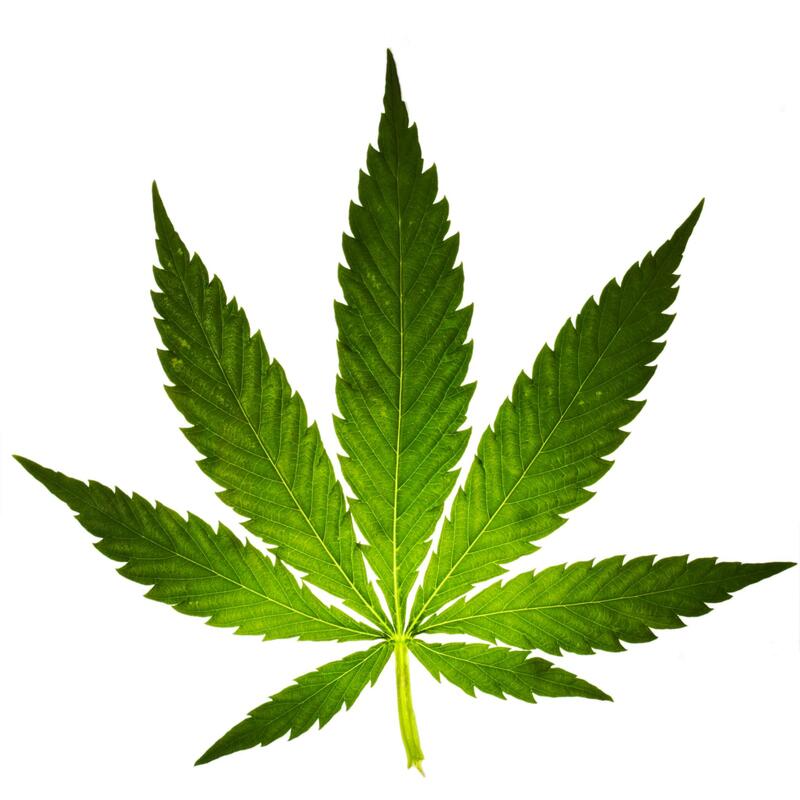 They specialize in rare, boutique and soil-grown medical cannabis, as well as clean hashes, oils, and extracts. They also offer cannabis in edible and consumable form, tinctures, topicals, lotions, and salves. According to the Good Times Reader Poll, there’s lots of things that Aptos has the best of. Those of us who know the area really well will attest to that! But Aptos now has another feather in its cap, but it’s one that won’t have everyone cheering. 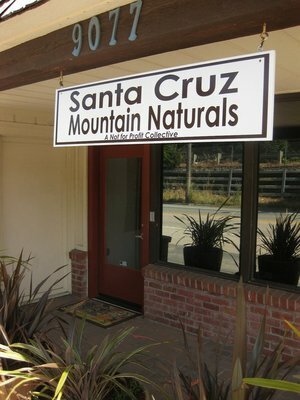 High Times Magazine has just named Santa Cruz Mountain Naturals “Cracker Jack” product as the best Sativa for medial marijuana use. The strain beat out 40 competitors to win the title at the June 2014 Medical Marijuana Cup sponsored by the magazine.